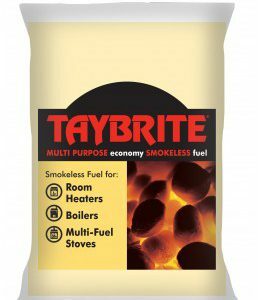 Taybrite is for use on multi fuel stoves and boilers. 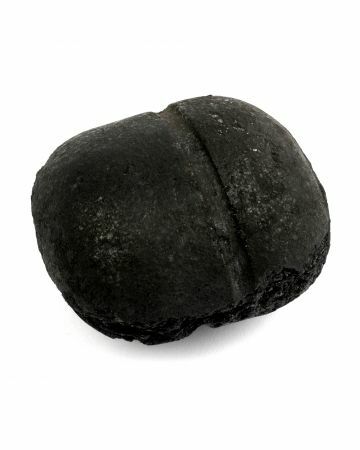 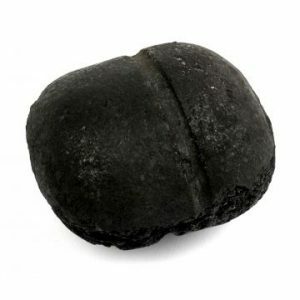 It provides an economic alternative to other premium fuels such as Phurnacite and Ancit. 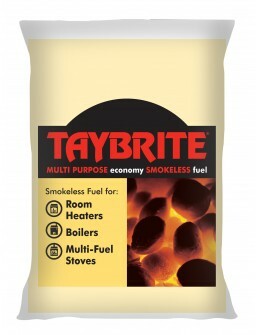 Taybrite is easy to light, and if used correctly will slumber away for hours giving out a consistent high heat output.